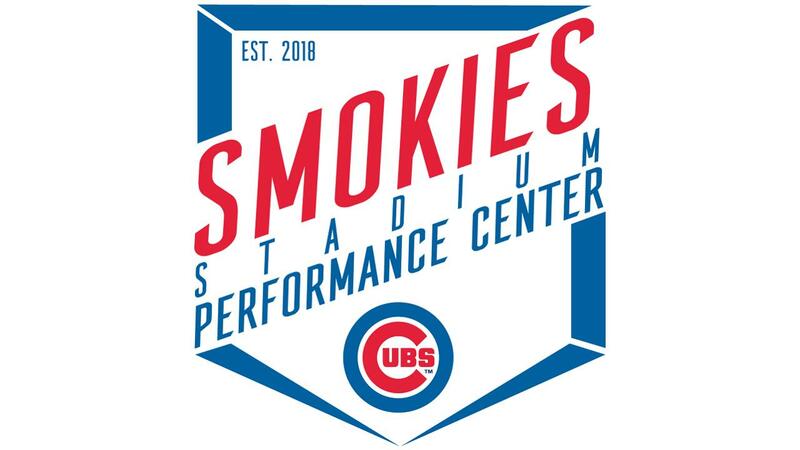 SEVIERVILLE - The Tennessee Smokies Performance Center, located on the grounds at Smokies Stadium, is now open for business. The Performance Center is an indoor climate-controlled facility that features three batting cages, a designated indoor pitching mound, a Hack Attack pitching machine (throws up to 95 mph), a Hack Attack Jr. pitching machine (throws up to 75 mph), and the HitTrax Data Capture & Simulation System. "We are very excited to announce the opening of our Indoor Performance Center," Added Boyd Sports President and COO, Chris Allen. "We believe that this will be an extremely valuable asset and tool for the Smokies, youth teams, high school teams and much more for many years to come. This Performance Center truly allows for year-round training for players of all skill levels." The Performance Center is also a great way to celebrate your child's birthday party. 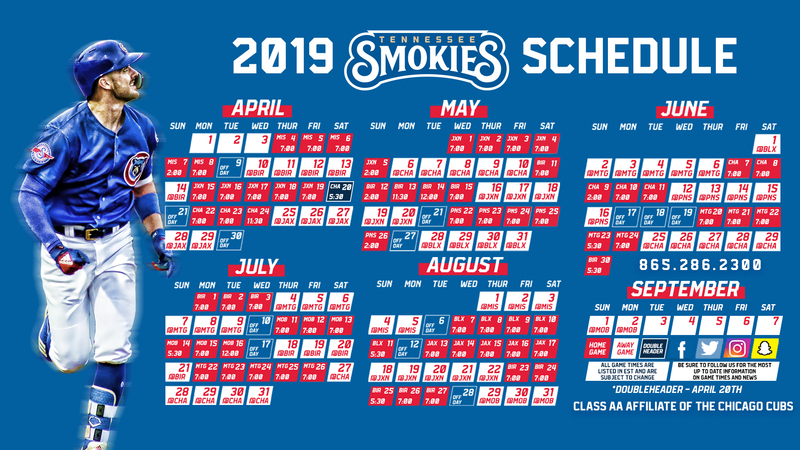 Birthday parties include a full two-hour rental of the Performance Center, pizza, sodas and waters, and a behind-the-scenes tour of Smokies Stadium. The Performance Center hours are Monday - Friday 3:00 - 9:00pm, Saturday 10:00am - 6:00pm, and Sunday 1:00 - 6:00pm. Bookings for batting cages can be made online at smokiesbaseball.com/performancecenter or by contacting events@smokiesbaseball.com. The Performance Center may also be reached at 865-286-2317.